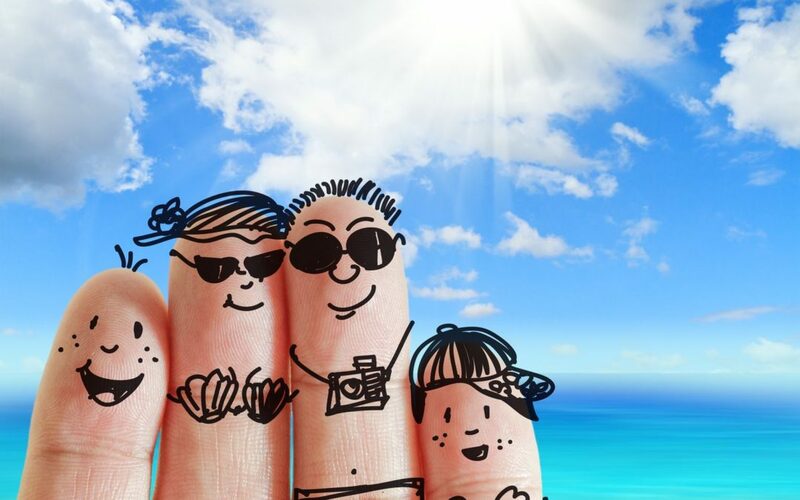 It’s finally here – time for your highly anticipated family vacation. You work hard throughout the year, you deserve a break. With as much preparing is needed to plan a vacation, it is equally important you take extra precautions to prepare your home for you time away. Taking a few steps to maintain a lived-in feel to your home will keep criminals away, and allow you to finally relax. Closing all curtains is common occurrence for those leaving on vacation. Which, is exactly why you do NOT want to close every blind. Instead, keep your window coverings exactly as you would every other day. This can seem obvious, but forgetting to check all windows and doors is an easy way for criminals to find an entrance you did not expect. Secure all windows and doors with deadbolts and locks. Garage doors included. Leaving your lights on all night can be as suspicious as leaving your lights off all evening. Instead, purchase inexpensive timers to place on lamps, radios, or TVs to turn on and off for the times your family would use them every day. Toasters, cell phone chargers – appliances plugged continue to use energy. Unplugging will remove extra electric risk but could also save you a few dollars. Turn on any outdoor motion lights. If your home is equipped with motion lights, leave these on. Well lit homes deter criminals from entering, and the motion sensor will ensure energy is not wasted uselessly. Ask a friend to drive by. Asking a friend to keep an eye on your home will help every day feel more comfortable for you. They can pick up your newspaper, or help maintain your lawn (see below). Shovel driveway or mow lawn. Nothing tips off a criminal to an empty home faster than an un-maintained lawn. Driveways with no tire tracks after a snow storm, overgrown grass. Ask a friend or neighbor to help out in your absence. Stop the mail and newspaper delivery. Or for extra precaution, ask your neighbor to pick it up for you. Criminals know where to find your spare key better than most. Don’t tempt them into your home by leaving your spare key to be found. Do NOT post to social media. Avoid posting your vacation plans on social media until after your return. Place a 2×4 or rod in the track of your sliding doors to secure it closed. These simple steps will help protect your home while on that well-deserved vacation. So, sip on your pina colada, rest your head on the beach chair, and rest, and enjoy.